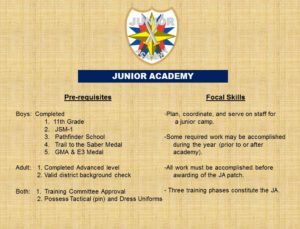 “Education embraces the physical, moral, and intellectual instruction of a child from infancy to manhood. 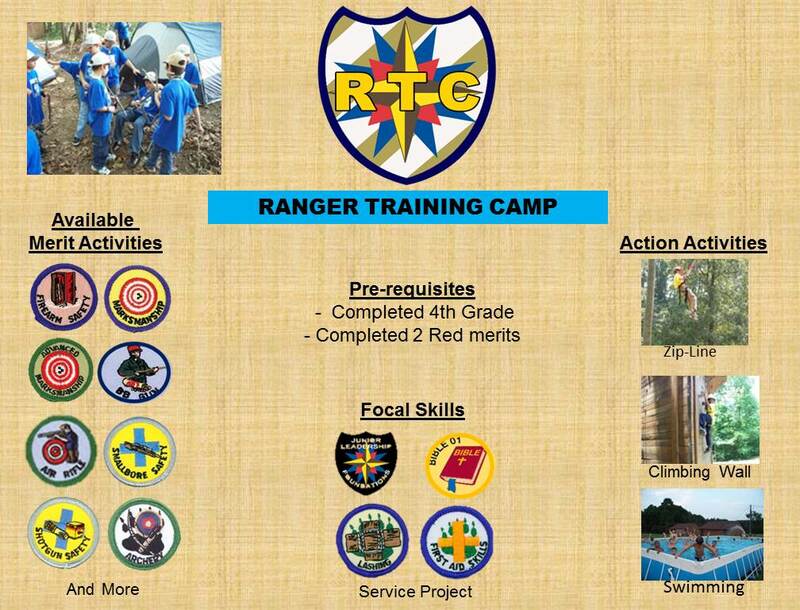 Welcome to the North Carolina Royal Rangers Training Page. 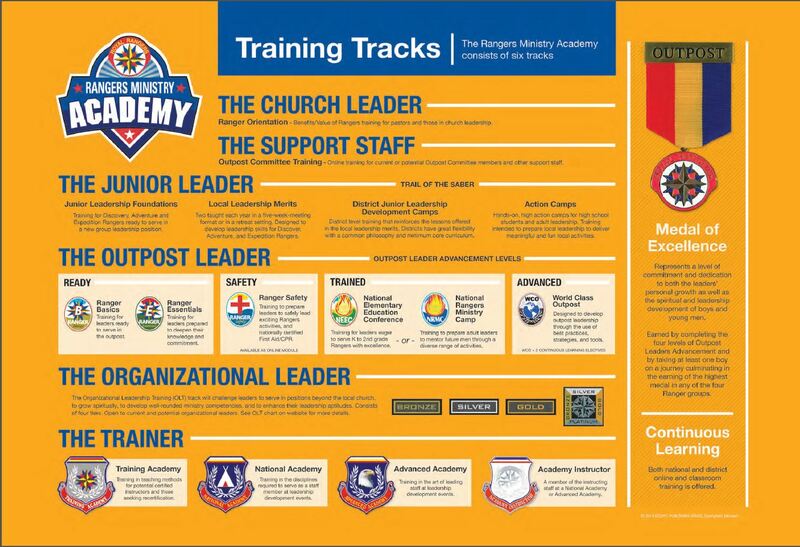 Our Mission is to provide our leaders with the training, tools, and resources to Evangelize, Equip, and Empower our next generation of men and lifelong servant leaders. 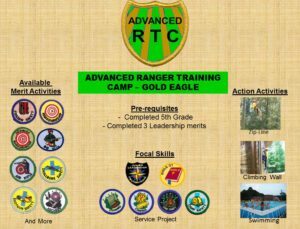 Please contact us with any updates to archive records, training requests, suggestions, etc. 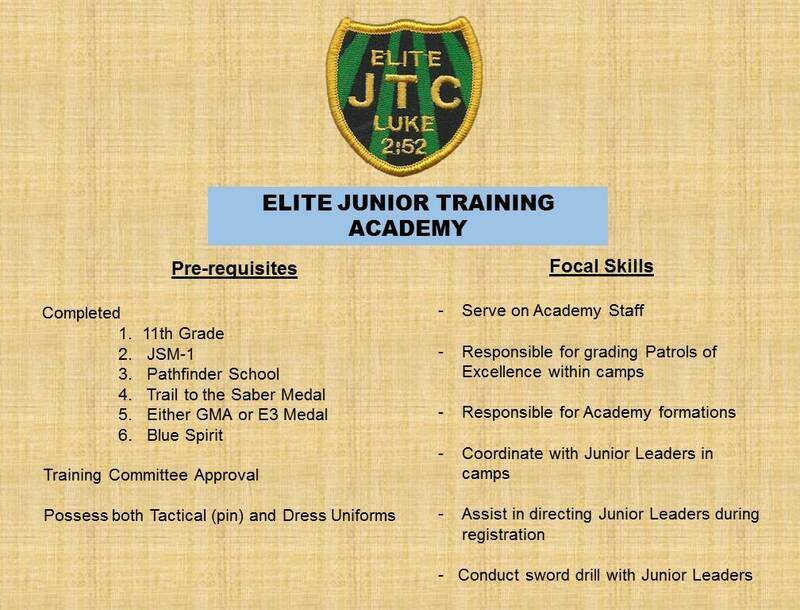 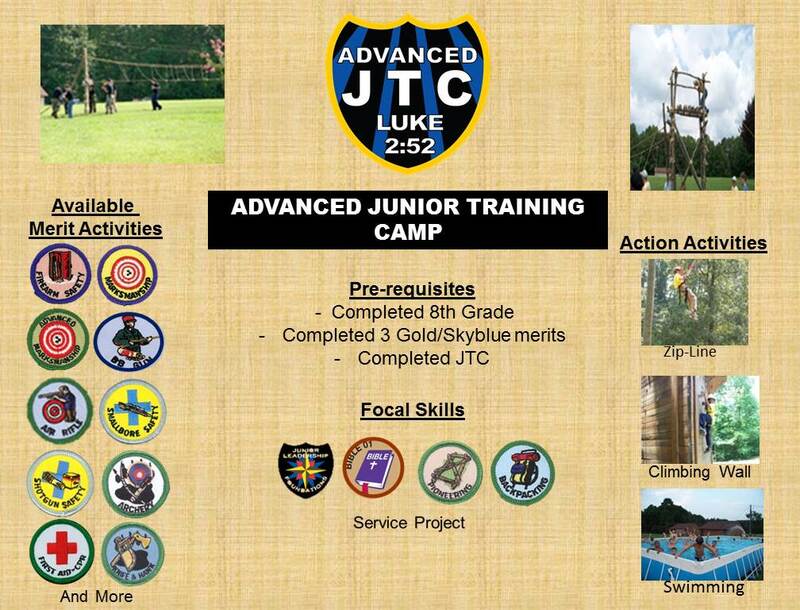 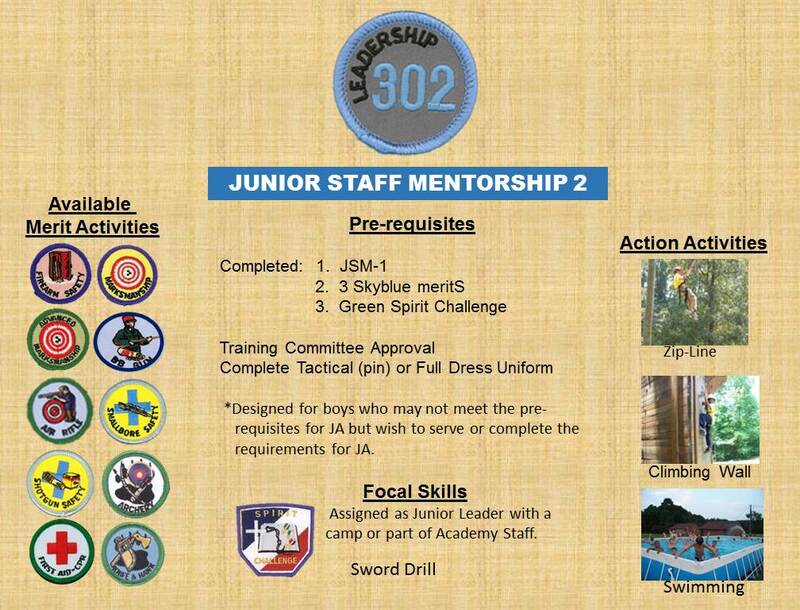 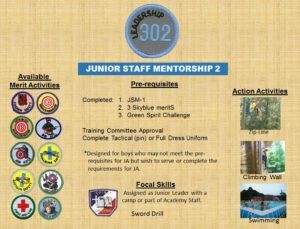 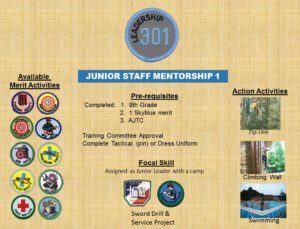 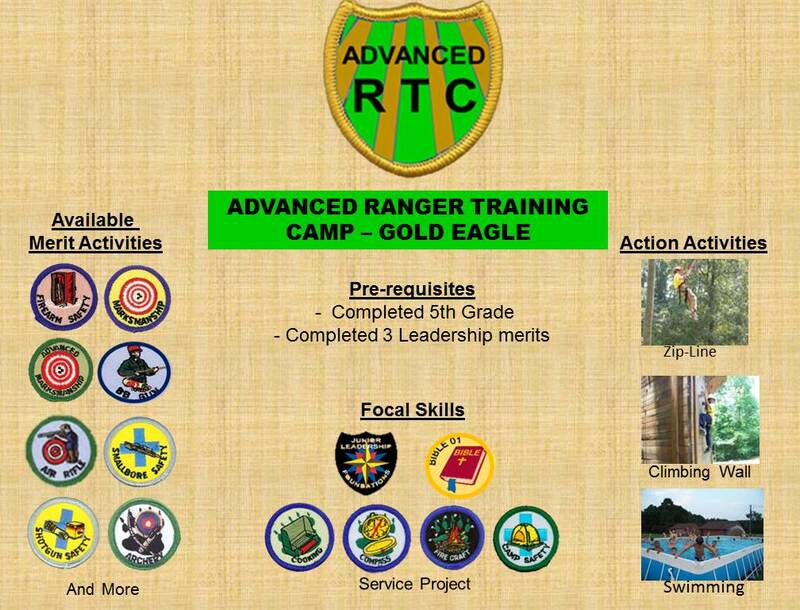 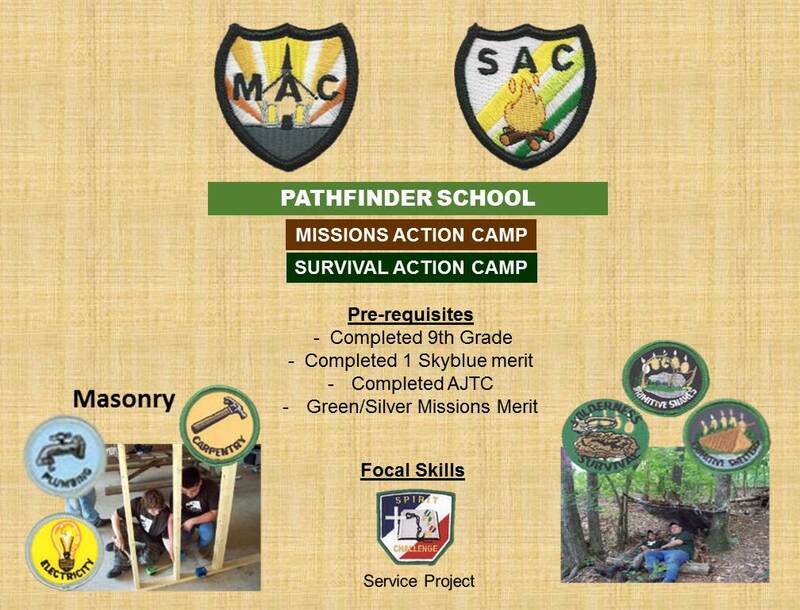 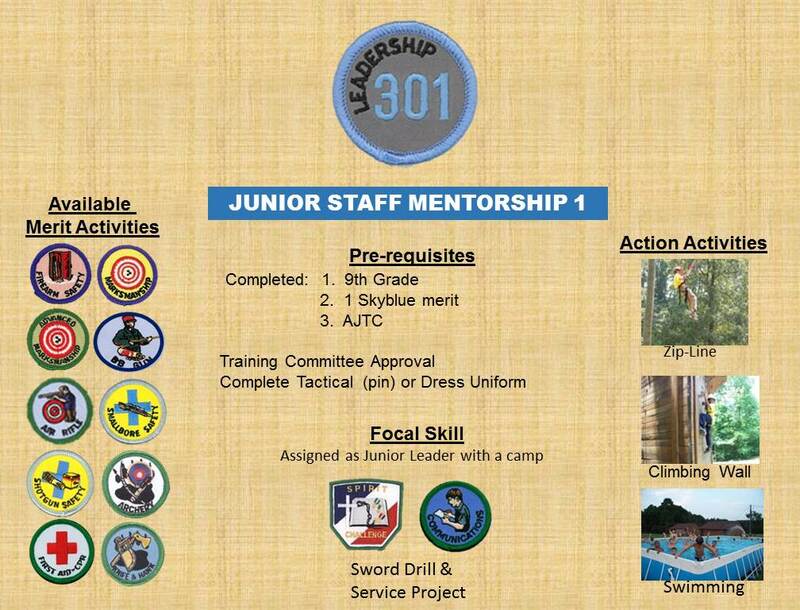 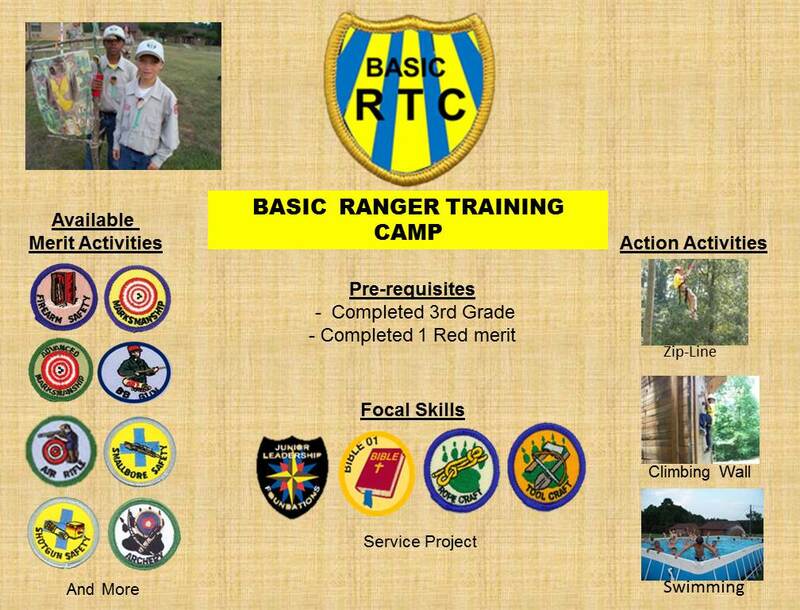 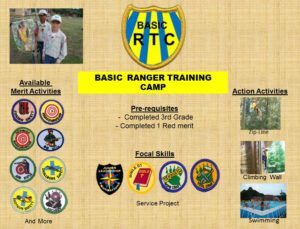 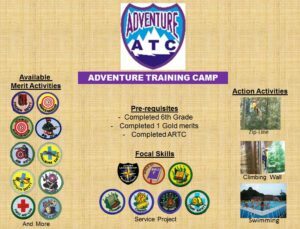 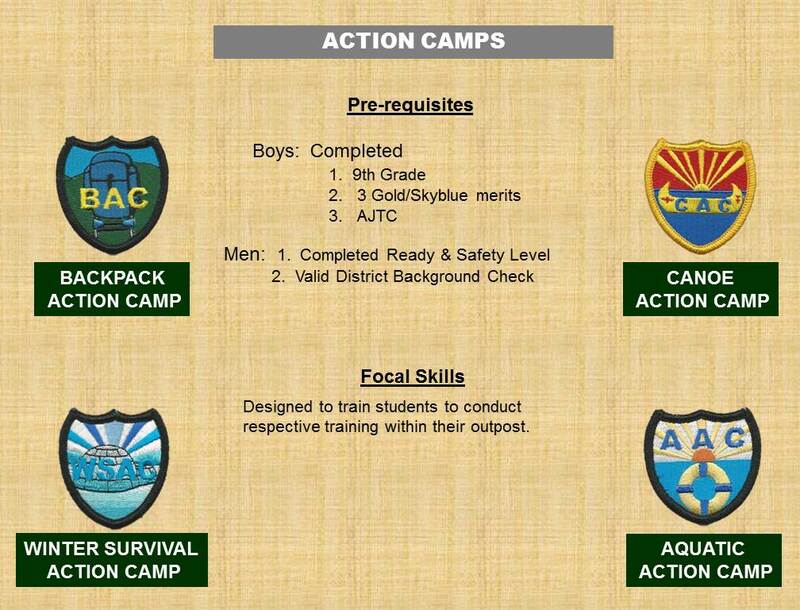 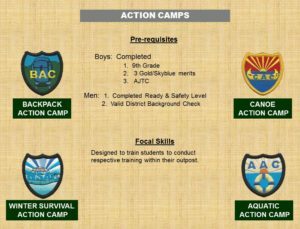 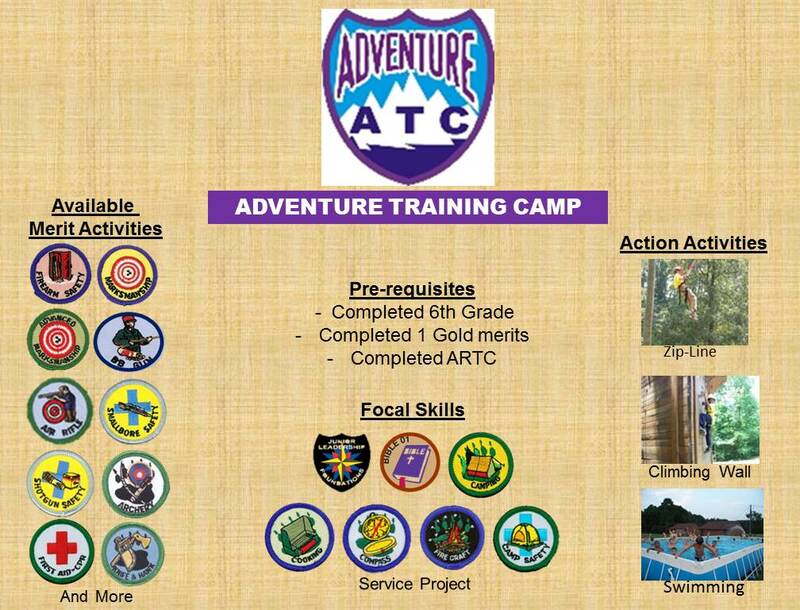 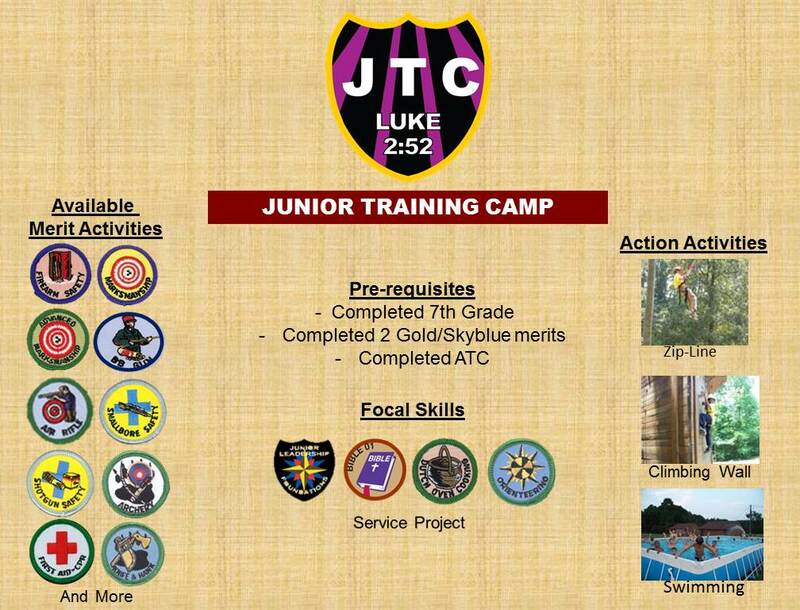 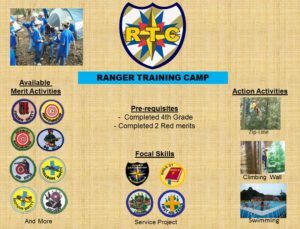 For Nation Ranger Ministry Camp & World Class Outpost Training below. 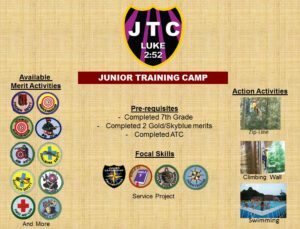 In teaching you cannot see the fruit of a day’s work. 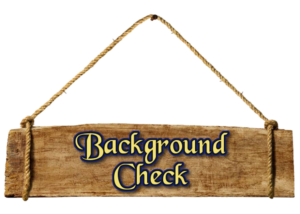 It is invisible and Remains so, maybe for twenty years.